Promoted to the rank of “Première danseuse” (soloist), Ms. Guérin is cast as Myrtha in Giselle, in La Bayadère – Act III, Les Mirages (Serge Lifar), Swan Lake (Rudolf Noureev), Song of the Earth (Kenneth MacMillan), Anthony Tudor’s Continuo, Dark Elegies, Jardin aux Lilas and Before Nightfall (Nils Christie). On November 2, 1985, after having danced Bourmeister’s Swan Lake version, Isabelle Guérin is promoted – on stage - to the rank of “Danseuse Etoile” (Principal dancer) by Rudolf Noureev. Considered as one of the world’s greatest ballerinas, Ms. Guérin danced an extensive repertory of leading roles, including full-length repertory ballets, heritage works as well as new works by foremost choreographers, among them William Forsythe and Angelin Preljocaj. Her triumph as Nikiya, in Noureev’s new production of La Bayadère (1992), sealed her stardom. 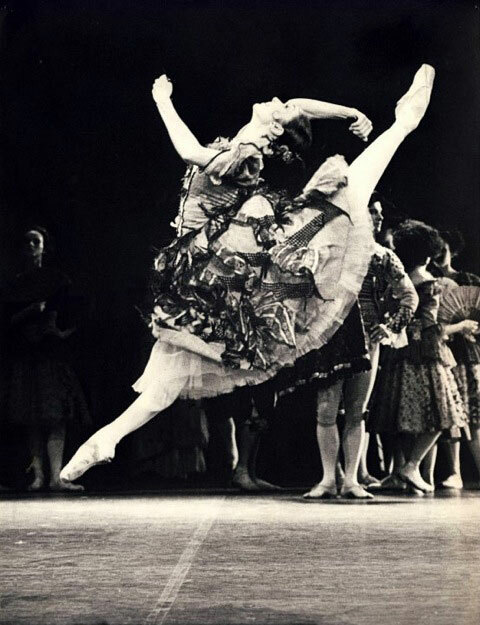 Following her final performance as “Danseuse Etoile” in Kenneth MacMillan’s Manon, on March 27, 2001, Ms. Guérin came back as “Danseuse Etoile invitée” (Principal guest) with the Paris Opera Ballet. 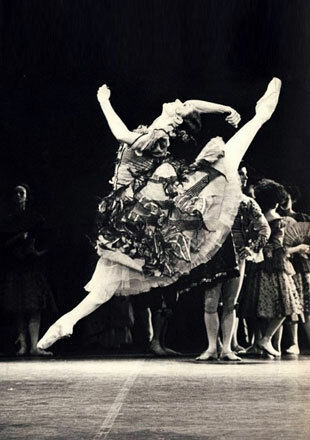 Ms. Guérin danced Notre-Dame de Paris (Roland Petit) and Le Parc (Angelin Preljocaj) in 2001, Other Dances, The Cage (Jerome Robbins) and L’Arlésienne (Roland Petit) in 2002. In November and December 2001, Ms. Guérin was in charge of the working rehearsals of Noureev’s production of La Bayadère at the Paris Opera Ballet. Since then, Ms Guérin has been a private ballet teacher and coach for foremost dancers and dance companies in the world.